Last week, I met up with my friend, Lindsay Neilson of Wine Llama for a celebratory drink at Hawksworth Restaurant in the Hotel Georgia. Lindsay has graciously offered to be my wine education mentor having recently received her WSET Diploma award and was asked to continue into the Master of Wine program which is not for the faint of heart (and great honour). My time at Hawksworth (which also happened to be my first) was nothing short of perfect. I was greeted at the desk by Chad Clark, General Manager, and Lindsay and I were looked after beautifully by Bryant Mao, Wine Director. We chose the casual side and sat in the lounge. The service was impeccable and Bryant brought us two glasses of Billecart-Salmon Brut Réserve Champagne to kickstart our celebration. A glass of bubbles to start the evening! 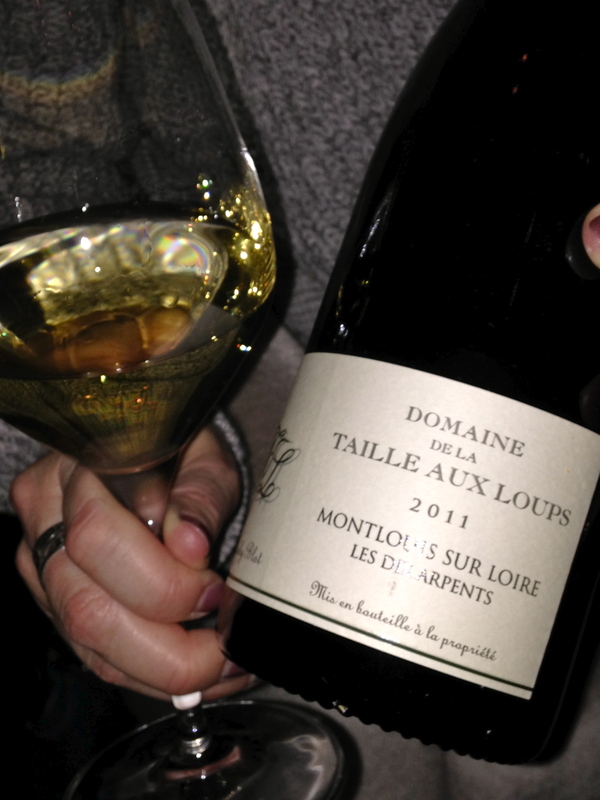 I was all too thrilled to leave the wine selection up to Lindsay and our first bottle was from Domaine de la Taille Aux Loups Montlouis Sur Loire 2011 13% abv. ‘Les Dix Arpents’. This Chenin Blanc was one of the more glorious wines I have ever tasted as it evolved with every sip. When it was still cool, there were gorgeous notes of bright citrus and pear alongside an elegant whiff of minerality. When it had opened up, the aromas lent themselves to notes of honey, some tropical fruit (namely fresh mango) with more concentration and focused minerality and a nice, lengthy finish. OMG. Each time we took another sip, we were in wine-geek heaven. I found it at our B.C. Liquor Stores for $27.99. Seriously – if you are interested in a wine adventure and are not too familiar with Chenin Blanc – go treat yourself to a bottle. Then, because we really needed it and it was an evening for celebration, we had a bottle of Heidi Schrock‘s Wienbäuerin in Rust 13.5% abv. 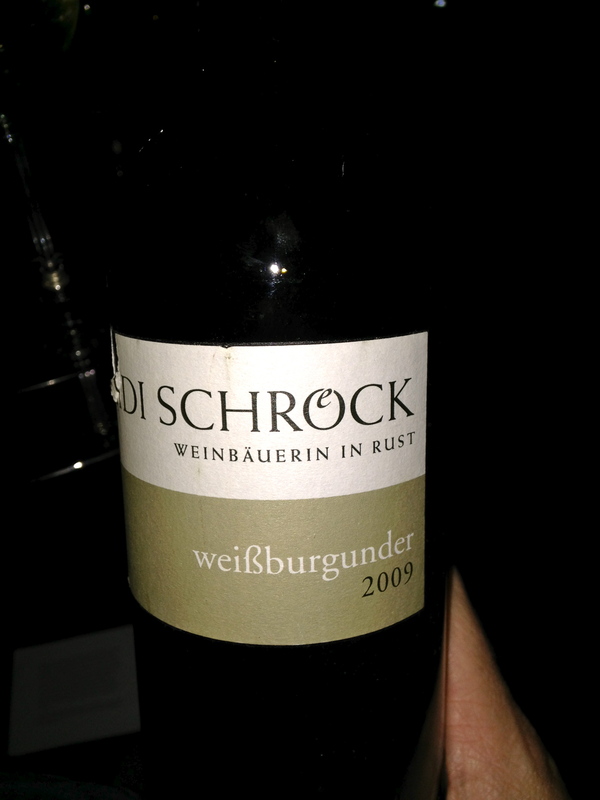 2009 Weißburgunder . I would never have known about this fantastic Austrian winemaker, Heidi Schrock, if Lindsay didn’t select it. This off-dry Pinot Blanc is made from vines that range in age from 8 – 35 years old. It was harvested by hand and matured for half a year in large wooden casks. This was a complex and interesting Pinot Blanc. I would have it again and again. It is available at Dundarave Wine Cellar in West Vancouver for about $35. Divine. What I loved about the evening, other than the wine and the service, was our conversation. We talked and talked and talked. We share an appreciation and love for wine. It is that ‘thing’ about wine that keeps me forever held in awe – wine has the ability to inspire and connect people. I am SO thankful that Lindsay has agreed to mentor me. 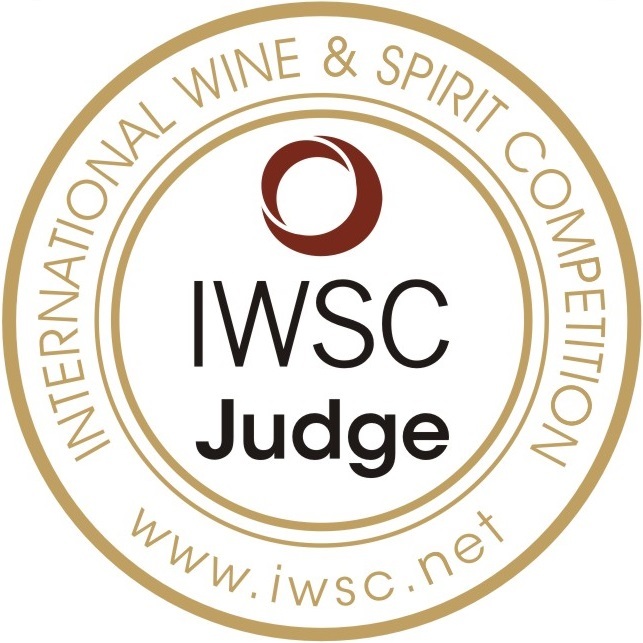 I will start my WSET Diploma next October 2015. I am thankful that she introduced me to two wines I hadn’t tasted before. 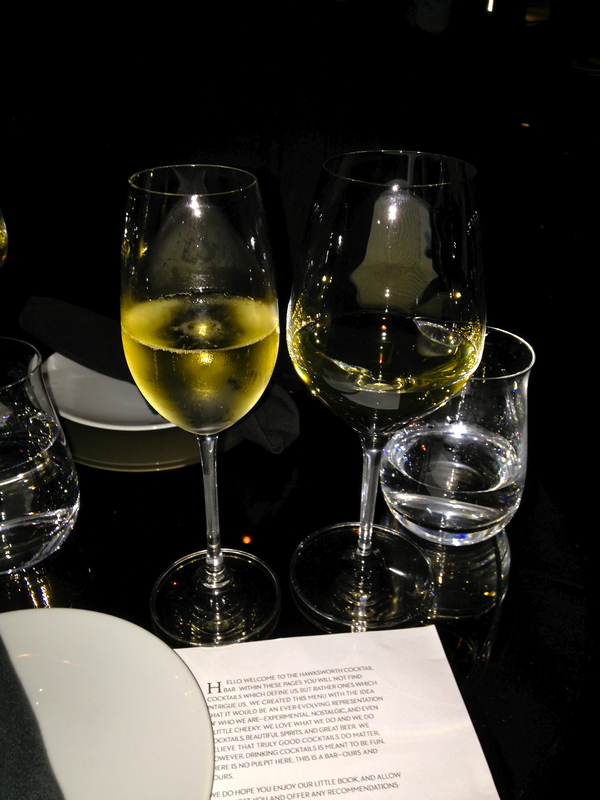 And, I am sending out a big ‘thank you’ to Hawksworth Restaurant for treating us so well.